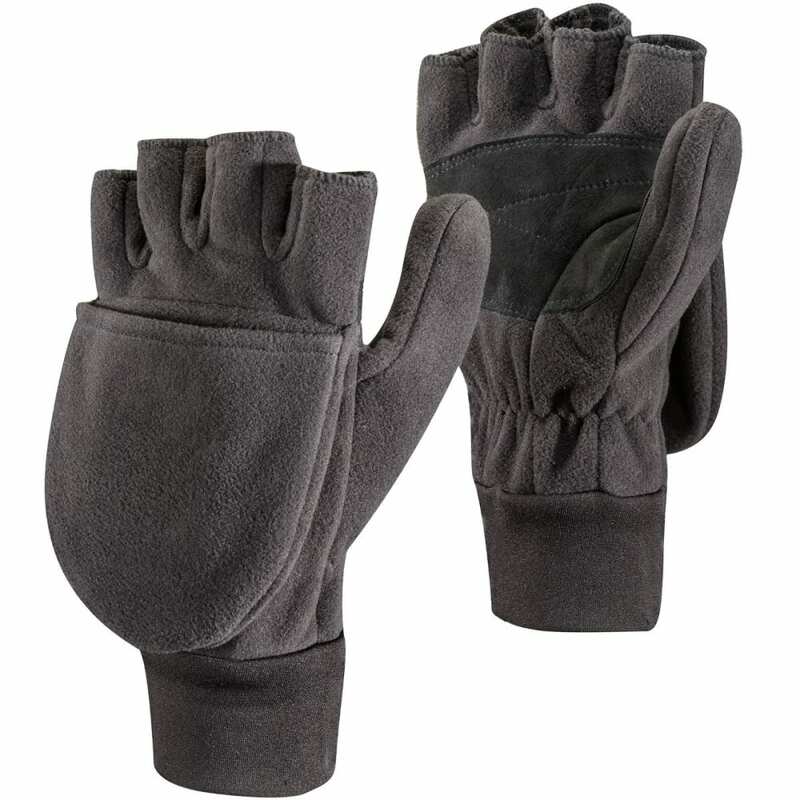 The Black Diamond WindWeight Mitt is a warm and windproof convertible mitten with a soft fleece exterior and interior. Need some extra dexterity when you're fumbling through your pack trying to find your snow safety supplies? The mitt flips back and clips with a magnetic closure to give you an instant ¾-length fingerless glove. Imported.